When and Why Should Your Child See a Pediatric Dentist? The first visit should occur about 6 months after the eruption of your child’s first tooth and no later than his/her first birthday. Pediatric Dentists are the Pediatricians of Dentistry. They are specially trained for children’s unique dental health needs. Their professional education includes 2-3 yrs of specialized study after becoming a general dentist emphasizing child psychology, growth and development as well as behavior management techniques. Why are Primary “Baby” Teeth Important? Healthy smiles can help children feel better about themselves. As a result, they develop greater self-esteem and improve the way they interact with others. Sealants are made of a clear or shaded plastic which flows into and helps protect the deep grooves on the chewing surfaces of healthy back teeth. Placing sealants is one of the easiest visits for children. The majority of cavities occur in places sealants can protect. Most cavities in children occur on the back teeth. However, children with sealants have 50% less tooth decay after age 15. Although orthodontic treatment can be started at just about any age after adolescence, there are many orthodontic problems that are easier to correct if detected before jaw growth has slowed. Early treatment (interceptive orthodontics) may mean that a child can avoid or minimize surgery or more serious complications in the future. 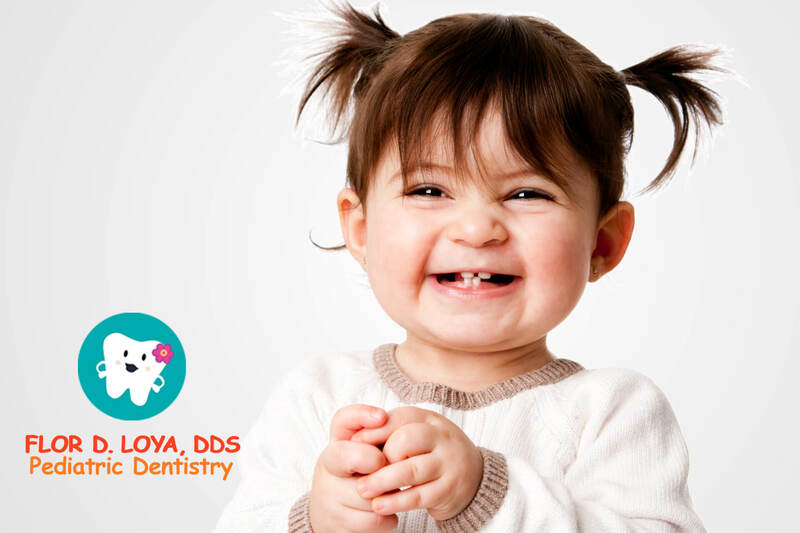 The dental practice of Dr. Flor Loya-Costabile, a highly-experienced pediatric dentist in Elmhurst, is devoted to restoring and enhancing the natural beauty of your child's smile using state-of-the-art procedures with gentle approach that will result in beautiful, long lasting smiles!